Kick Back Gamingon April 10, 2019 April 10, 2019 Leave a Comment on What Is Gamefly? Gamefly is now the biggest and largest game renting company in the United States. Their success in the market is really amazing as they offer great services that cannot compare to other game renting company. The company started in a scratch just like the other businesses. They started with a few members until it grew and become larger. Having tons of games and large following of new members, Gamefly stand out among the others. They offer over 6000 game rentals for different systems. Rent Wii games, Xbox games, or anything else. Ask what you want they will give it to you, because they have all the games available for you to rent. Gamefly offers 10 days free trials for the gamer enthusiast. After that it is you decide whether to continue or stop. You can rent as many games as you can for a week. Is there anything else you would want with this many games? Whether you like it or not, Gamefly has tons of features platforms that you can choose. Gamefly brings you the latest and even just release games. So be sure that you put the right game you wanted in your Game list, which is a list that you want to rent from Gamefly. They will send right away the game as soon as possible in just 2 days. You can play the games as long as you want, until you cancel the membership. If you wanted them to keep you can have it in a cheaper price! However, if you don’t like the game or you’ve done with it, you can easily send them back to the Gamefly provided with their mail-back envelop. The most interesting with Gamefly is that they will automatically send you the next game in your list, once the post office scans your game. Gamefly does not only offers tons of games to rent but also offers many features that will let you join the most out of your games. 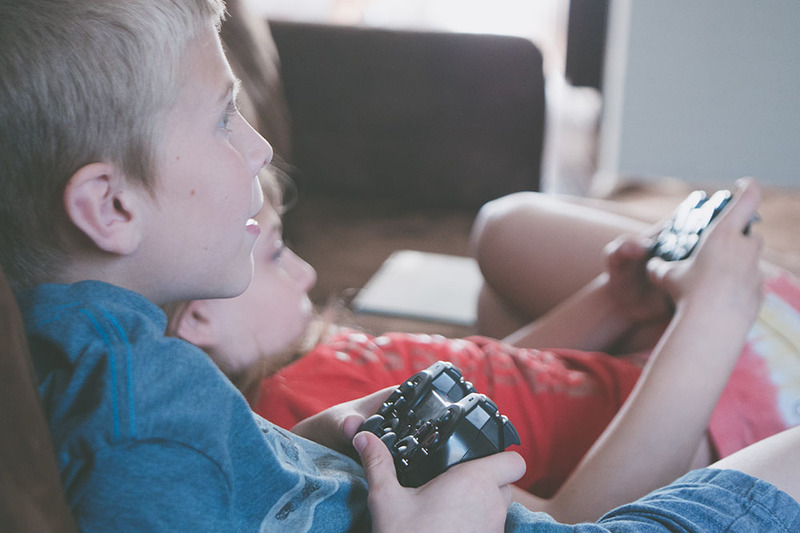 Parent Control is one of the best features; you can easily prevent your kids play on a certain games that you don’t want to see them in your membership. The most interesting feature in Gamefly is the longer you stay with them the more rewards you will get. With these rewards you can even get huge discount in buying games in the future. You can even earn free one month games rentals just staying their members.